Calling all gaming fans! 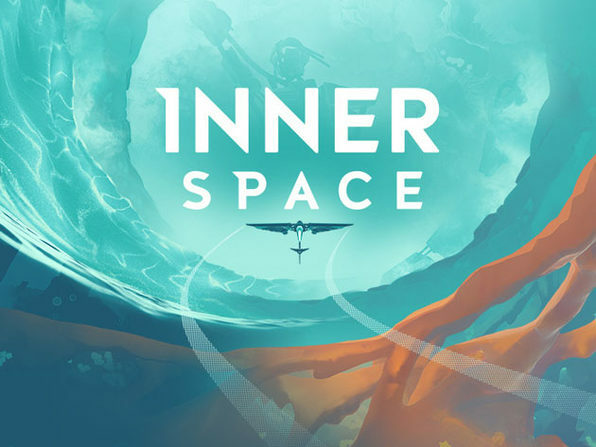 Wccftech is offering a 15% discount on the InnerSpace Game. Have you heard of this game before? If not, then let me give you a little tour of what the game is all about. It is basically an exploration flying game and is the first title from PolyKnight Games. It is an amazing and a very immersive game that will give take you places. Sounds interesting? Do you want to know what else the deal has to offer? So are you ready to explore? Hurry up and avail the deal now as it expires soon.